Same with Osaka, Nagoya is a city located in central Japan and has its local cuisine specialities. My friend once said: ‘Nagoya has unique foods that maybe not much people outside Japan know it’. 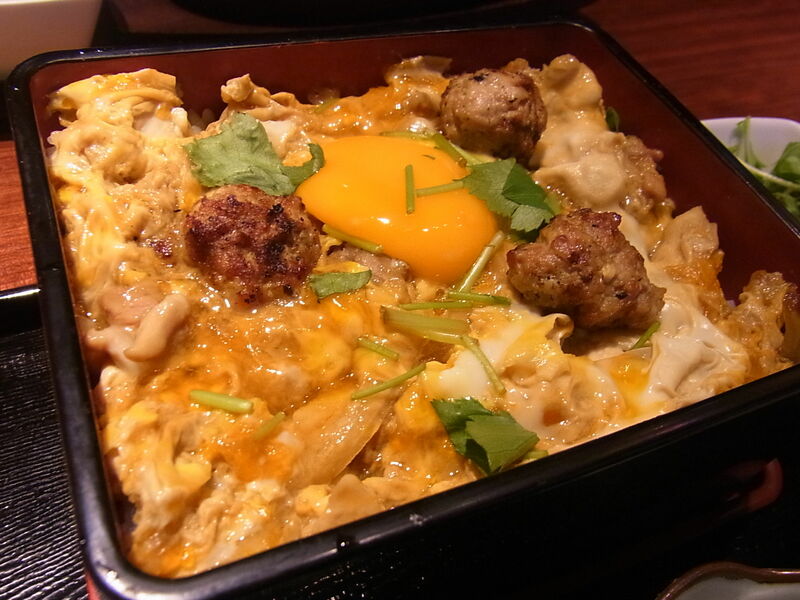 Several particular foods that you find in Nagoya maybe tasted different in other cities or even difficult to find. If you have a plan to visit Nagoya in the near future or someday, don’t forget that you should try these foods. Tebasaki originally comes from Izakayas, around Nagoya. Basically, this is a fried chicken wings. In Nagoya usually it tastes spicier and covered with white sesame seeds. Oyakodon is a chicken and egg rice bowl. It is often provided in soba restaurant. The onions in the soy sauce make it perfect. This is a grilled eel on rice. Aichi prefecture, the prefecture of Nagoya has the best production of eel. This food is good to consume in the summer as it provides more nutrients for energy. Kishimen almost similar with udon but it has flat and thin shape. Kishimen can be served either hot or cold. Kishimen can be found in many places with affordable price. 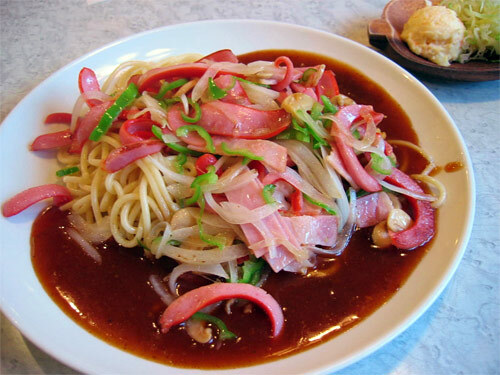 Dote-ni is a dish that used traditional red miso to straw pork entrails and vegetables. This food comes from Mikawa region of Aichi prefecture. This food is delicious, but beware if you can’t eat pork. Very good miso that you really have to try. The bowl of miso normally consists of tofu, mushroom, chicken, deep fried tofu and a few other vegetables. This food can be found in all over Nagoya. 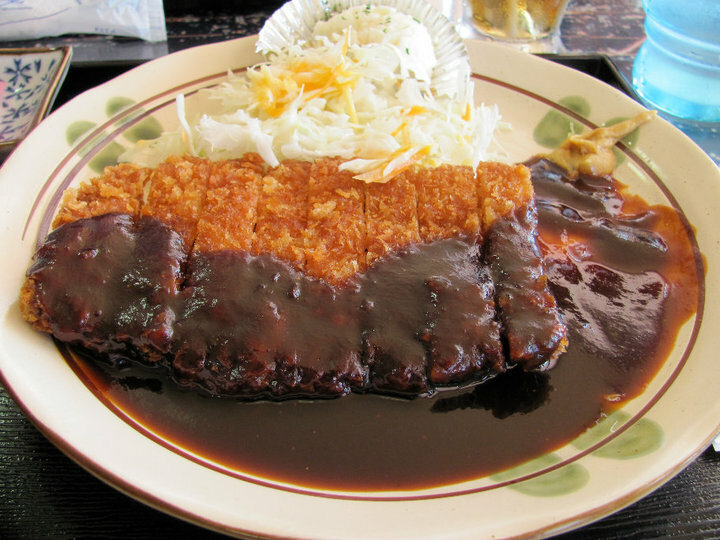 Pork cutlet with miso sauce from beans. it is one of the best specialities in Nagoya. Many misokatsu served in restaurants as a bento. Tenmusu is a rice ball with tempura shrimp inside. It almost looks like a sushi. Tenmusu originally comes from Mie prefecture near Nagoya. Another special noodle from Nagoya. The noodles come with thick pasta and is completed with Chinese tasted tomato. The toppings can vary including bacons, sausages, eggs, veggies and etc. This is a sweet originally from Nagoya. This steamed cake made from flour and sugar and has various taste such as caramel, chocolate and fruit. The texture is almost same as mochi. You can also find it in a supermarket sold as a souvenir.